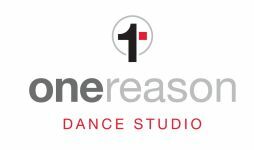 You need to test out of Salsa Beginner to join the Salsa on1 Intermediate Class. It is an on-going class where you already know the Beginner Level footwork, spins and have a good understanding of the musicality. You will learn the next level for spins, crosses, lead/follower work, musicality and shines. This level is an introduction to the studio perfomances. You need to test out to enter the next level class.